Located twelve miles east of Paso Robles, CA, Tackitt Family Vineyards is a small family-owned winery specializing in handcrafted, premium wines. You're invited to come out and talk with the winemaker, enjoy our boutique wines, throw a ball for the dogs, and relax in our country setting. Click here to buy your tickets to the 8th Annual Warriors Helping Warriors event, held on April 13th – all proceeds benefit the EOD Warrior Foundation! Are you looking for a vacation rental while you're in Paso Robles? We have a beautiful home available for our Wine Club Family that will sleep 6 comfortably. Give Cindy a call at 805-286-4266 for more information! 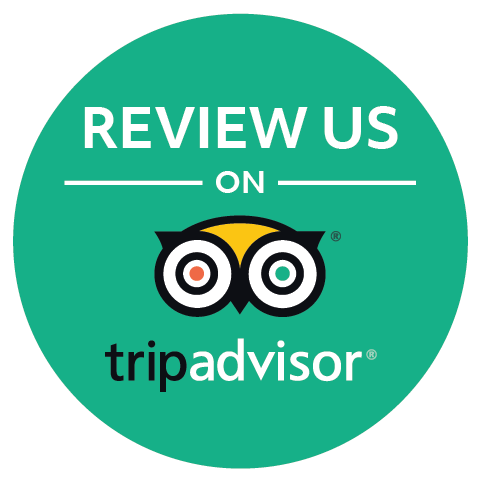 Find out what other folks are saying about us, or leave us a review yourself!